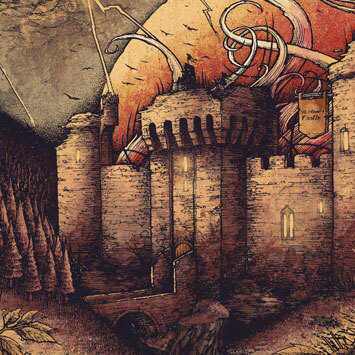 The Adventure of Silencer8: ROCK THE CASTLE! 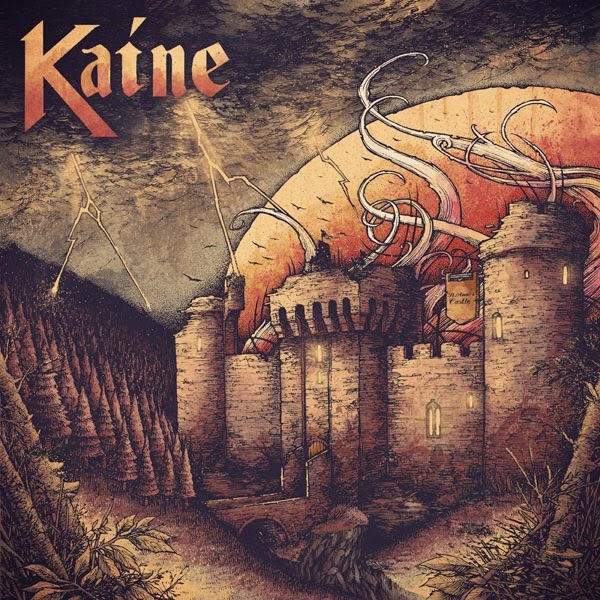 Second piece i did for Kaine as their live album cover. 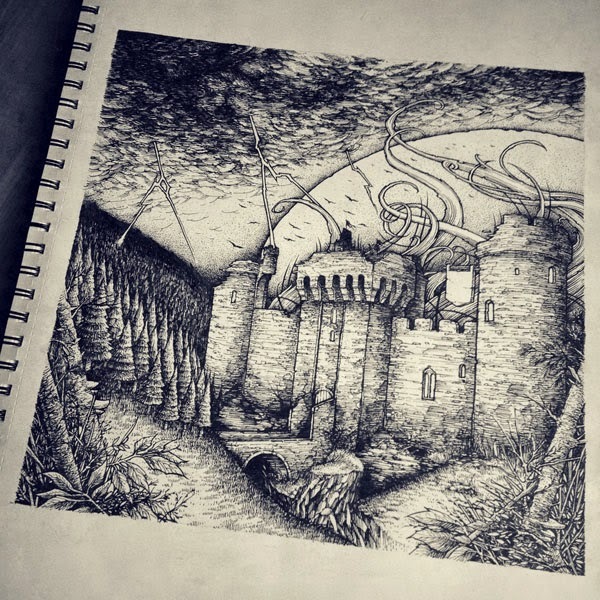 it was a really great experience since i always love to draw landscapes. Enjoy!